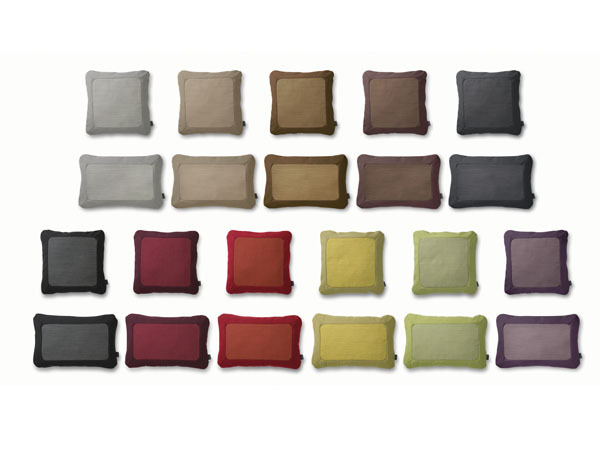 Normann Copenhagen uses one of this year's biggest trends - contrasted edges - in its new cushion collection, A Soft Frame. Designed by Britt Bonnesen, the cushion's edges make it appear framed due to their subtle tonal difference. A Soft Frame is available in two sizes and eleven colour combinations. WGSN-homebuildlife has been tracking the trend for contrasted edges across this season's tradeshows. Subscribers can see it at IMM Cologne here and read our trend report here.